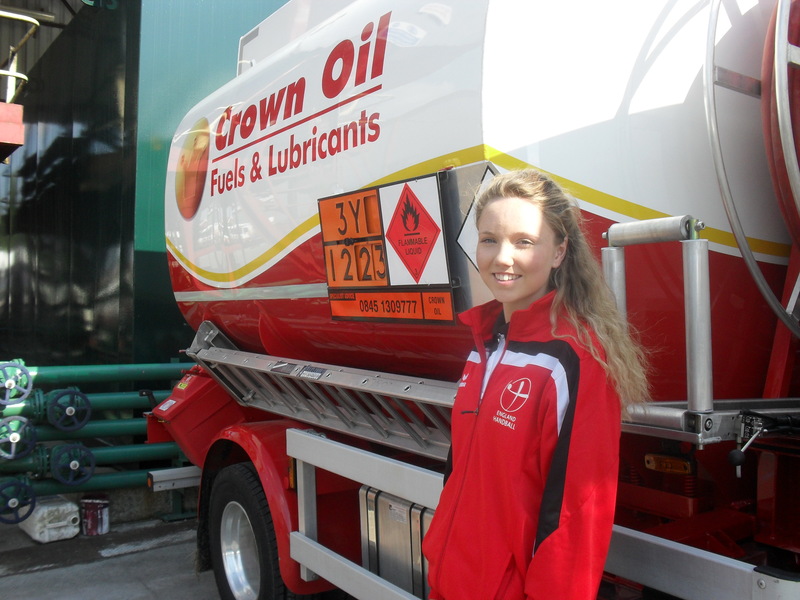 Crown Oil is helping out a local schoolgirl in her bid for handball glory. 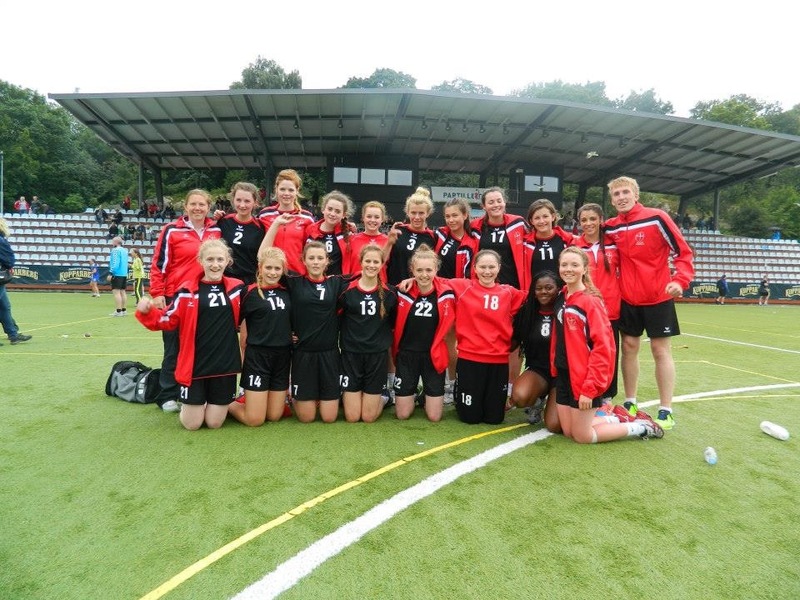 Caitlin Matthews (15), a student at Siddal Moor Sports College will represent the England under 18s team in a tournament in Denmark on the 18th August. Last year the Government cut all funding for the sport after both the men’s and women’s teams failed to meet the required standard at the London 2012 Olympic Games to receive any financial support from public spending. 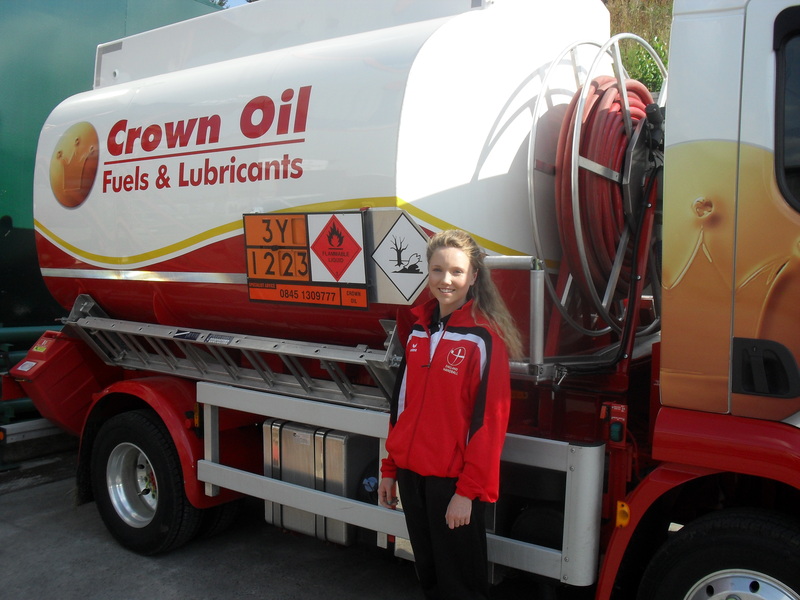 Crown Oil has agreed to fund Caitlin’s flights, accommodation, food, kit and expenses whilst playing in the week long tournament. It’s a pleasure to support Caitlin for this tournament. After meeting her it’s clear that she’s very enthusiastic about the sport and has a great talent for it. We wish her well. As we are based in Heywood and many of our employees come from the area, we like to support local activities as often as possible. Caitlin, who has been playing handball for the past three years, also plays for her school and at North East Manchester Hawks Handball Club. Earlier this year, Caitlin took part in the Partille Cup in Gothenburg, Sweden where she played in the under 16 England squad. Keep an eye on our blog and social media pages for an update on Caitlin’s progress.